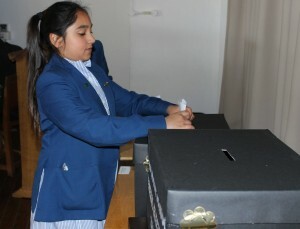 On May 7 the Preparatory and Senior School were invited to take part in a ballot to see who should run the country. 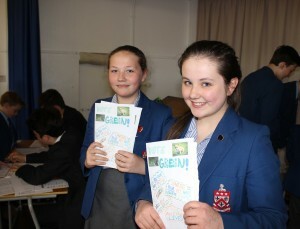 Prior to the election the leaders of the main political parties, in the guise of Year 8 pupils, outlined their policies, if elected, during assemblies. The result was in some ways similar to the actual election with the Conservative party getting 45% of the vote. However, the results there on in were quite different with the Green party in second place (18%), followed by UKIP (17%) the Liberal-Democrats (10%) and Labour (7%). 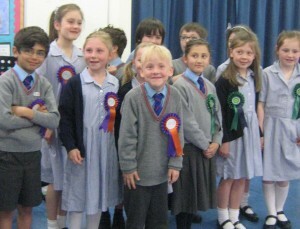 The Nursery and Infant School also had an election. 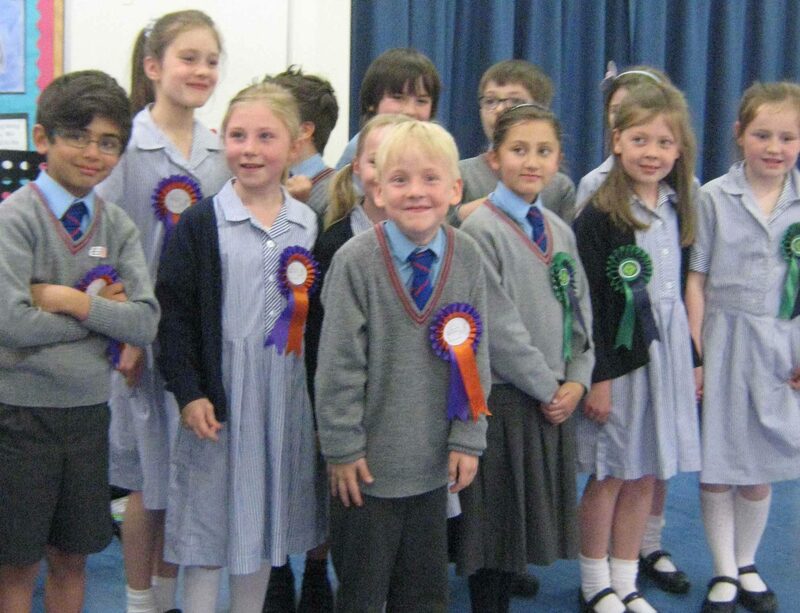 Parties and manifestos were devised by the pupils and the turnout was a remarkable 100%. 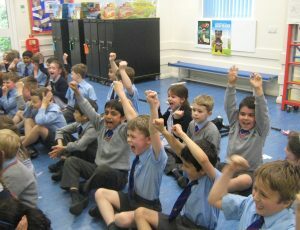 Congratulations to the ‘School is Cool’ party, with its pledges to allow packed lunches on Friday and increase the amount of PE and ICT in the curriculum, on their victory. 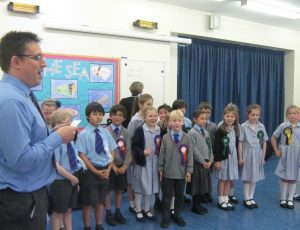 These of course will be considered by the School but, as is the case manifesto pledges, turning promises made at hustings into reality may not be possible!